MCR solutions is a services provider focusing on the success of customers deploying Oracle applications and technology. Our consultants help you assess your business needs, create your enterprise computing strategy, and deploy new technology. We deliver solutions on top of Oracle eBusiness suite. We can implement a full solution lifecycle so you can take advantage of our knowledge transfer in all areas of your business. These projects range from small, limited-scope, short timeframe partner- and customer-led engagements, to fixed-price, multiple year projects. You can trust MCR solutions skills and core values. We believe in partnership win2win long term collaboration models with our customers. 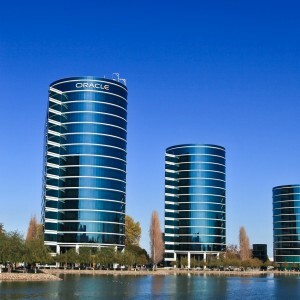 MCR solutions focuses on Oracle eBusiness Suite solutions. Give us the opportunity to demonstrate it to you. The quality of our people and solutions is our best ingredient to guarantee the quality of our services. When our customers are satisfied we are satisfied.